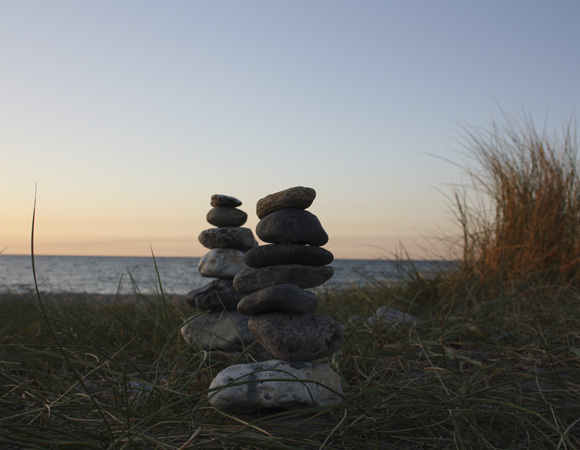 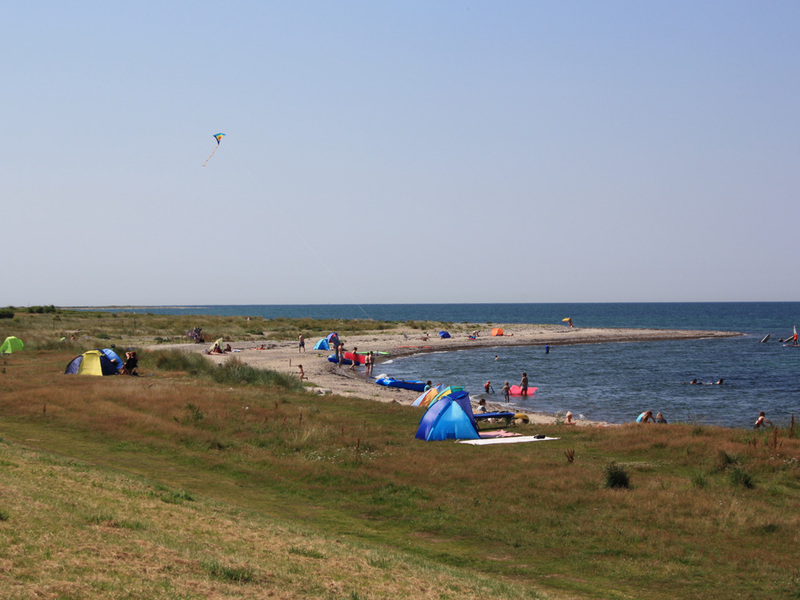 The Baltic Sea island of Fehmarn was richly gifted by nature with a healthy, mild, and stimulating climate, almost 2,200 hours of sunshine a year, fertile fields with green shrubs, picturesque lakes, and long natural beaches with quaint cliffs. 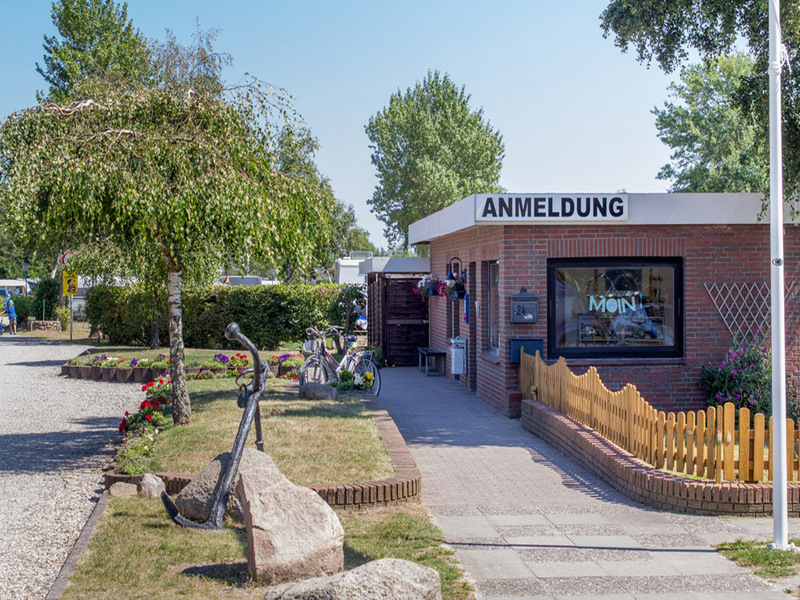 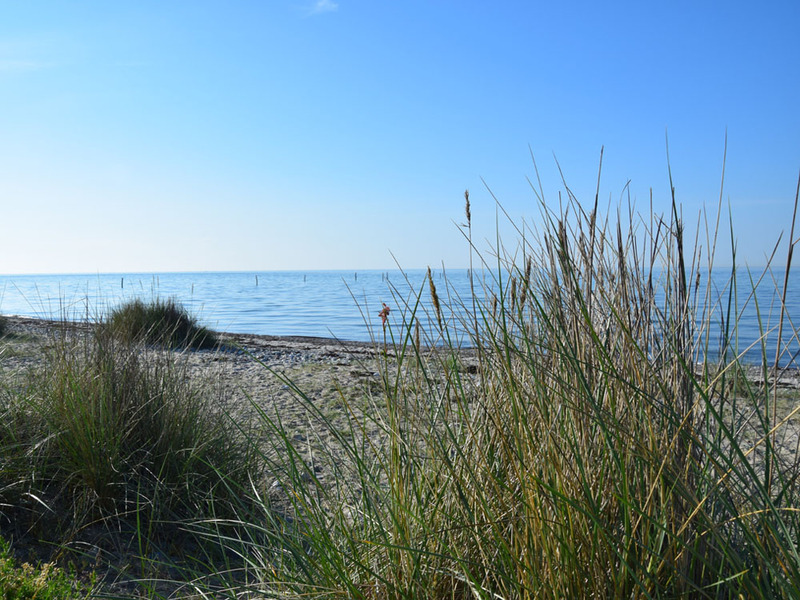 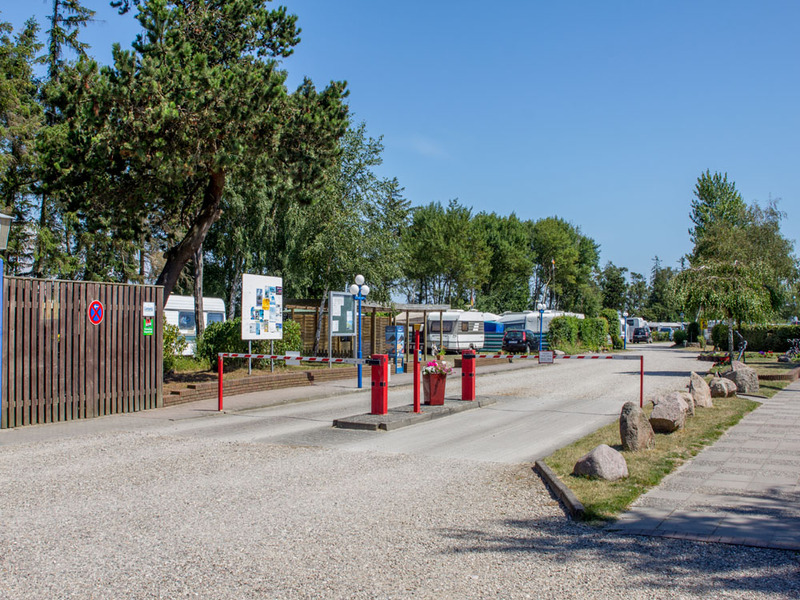 And we are where it’s most beautiful: In the middle of the nature reserve, between the northern inland lakes and the north coast of Fehmarn, are our Belt-Camping-Fehmarn campgrounds. 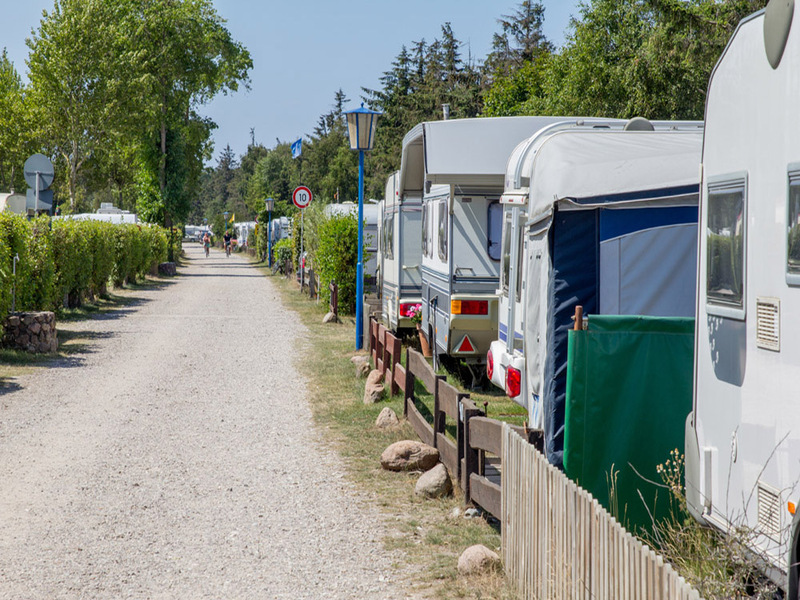 Only a small dike separates the 260 comfortable campsites from the beautiful natural beach. 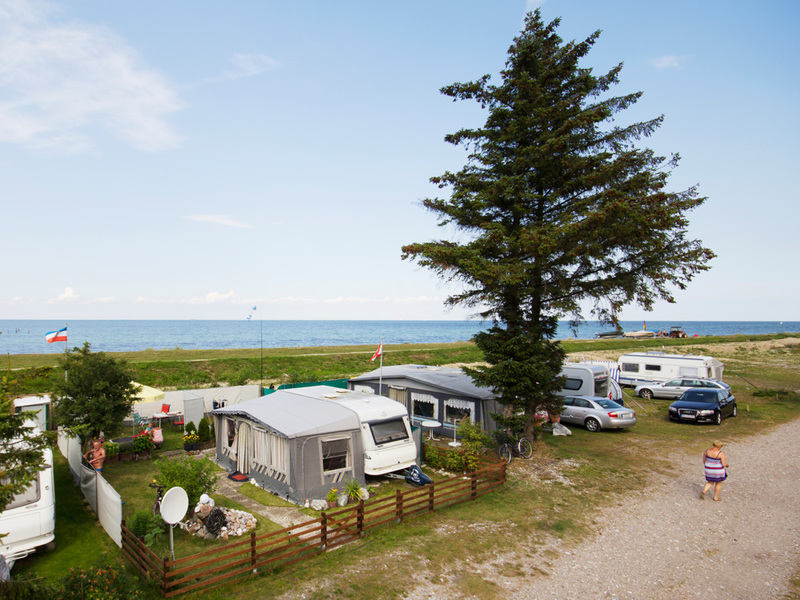 Live protected in the serene quiet, overlooking green hedges, trees, and the glittering Baltic Sea—whether as a campground visitor, long-term camper, or RV tourist.